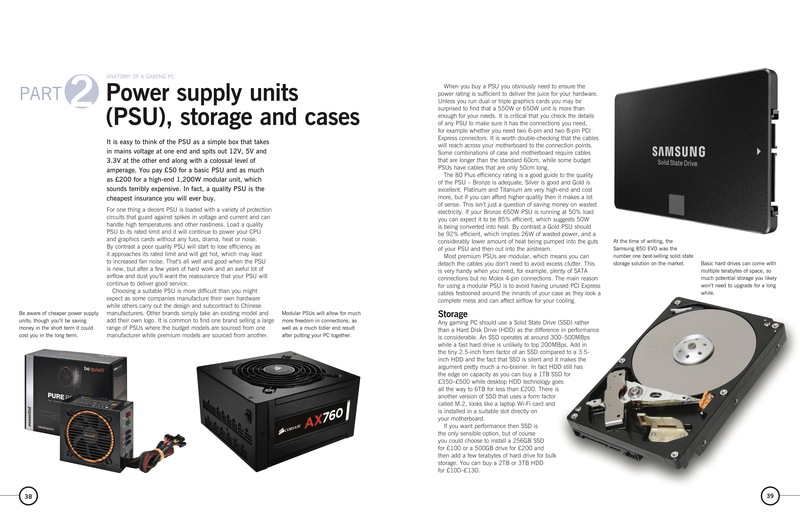 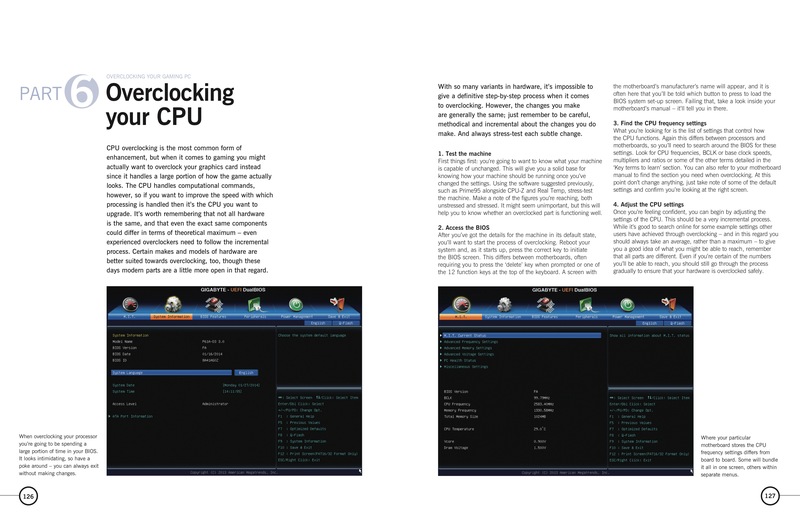 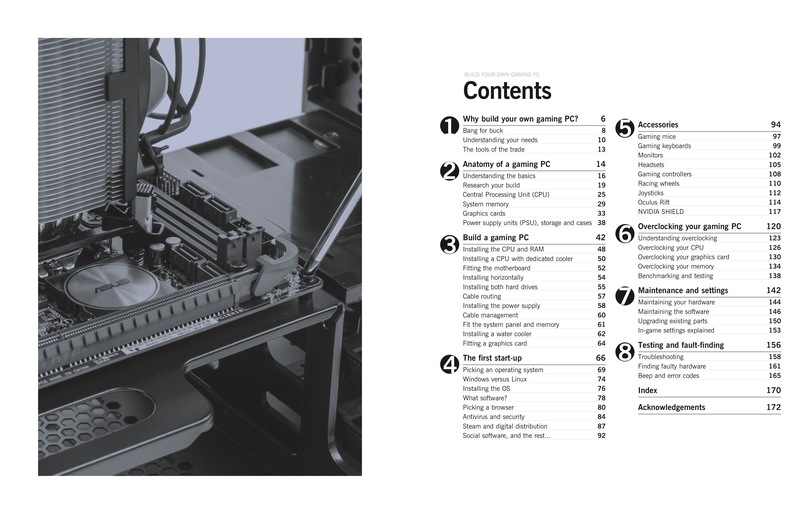 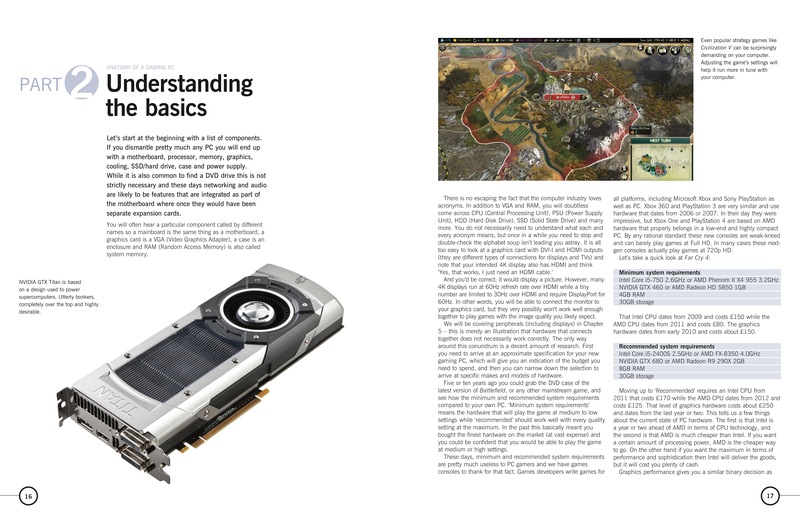 The step-by-step manual to building the ultimate computer, Build Your Own Gaming PC Manual will help readers get the performance they want on a budget they can afford. 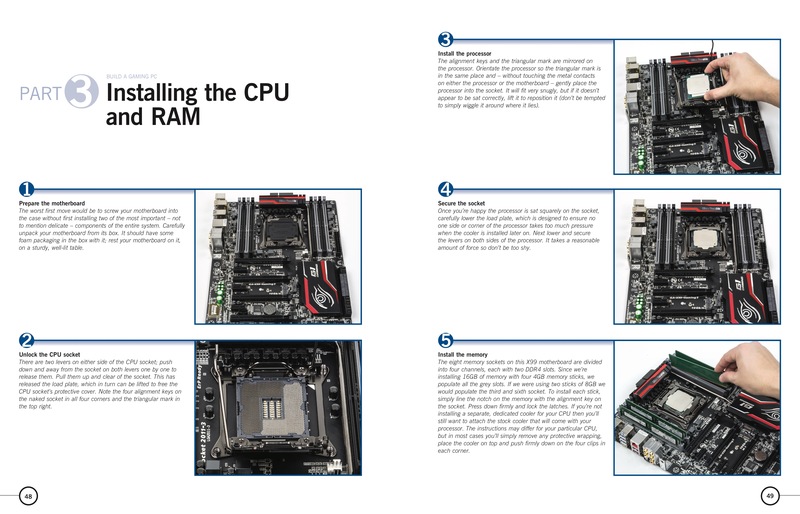 They will find all the cutting-edge technology and guidance they need to make a perfect PC a reality. 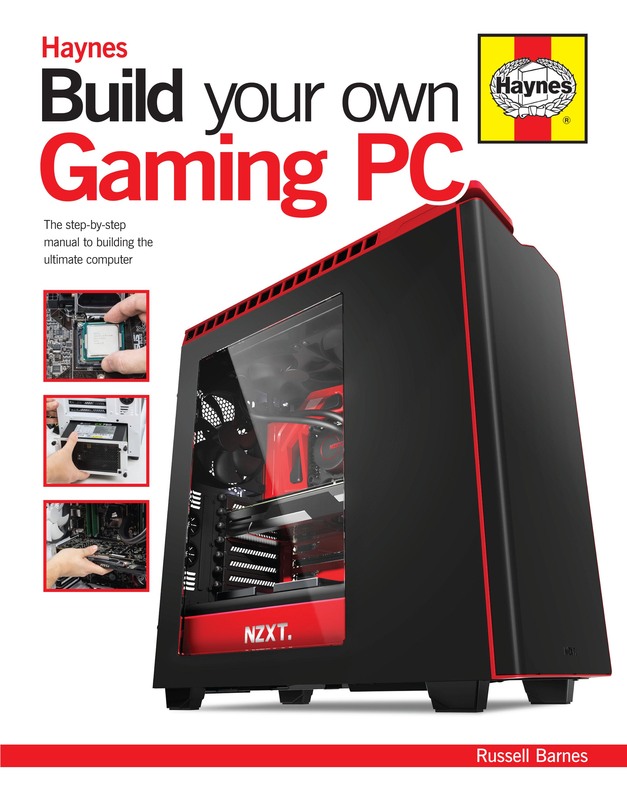 Whether they're looking to upgrade a current computer or building a new one from scratch, they'll be able to play the latest games in style and be ready to face the challenges of next year's hottest titles.